Engineers and IT professionals will love upcycled products. For storage, you can use, many beer cans and glue on interesting printed sheets on the top of the can, and use it to store stationary items. 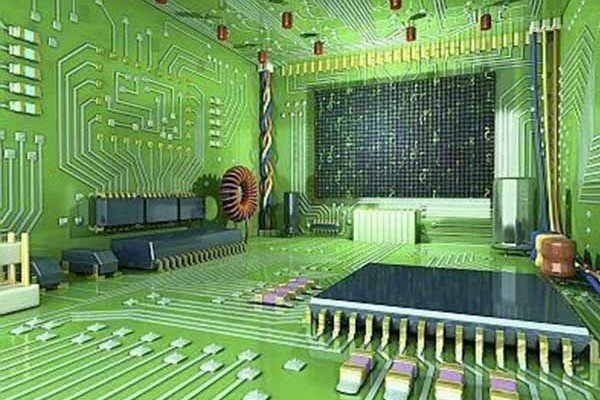 Likewise, you can completely upcycle your bedroom and suit it to your needs. You can use the sleek hardware that is non functional and make storage boxes soldering them together. Your bed can be made in the shape of an old school monitor; you can make lamps out of glass bottles, blenders, cups, etc. 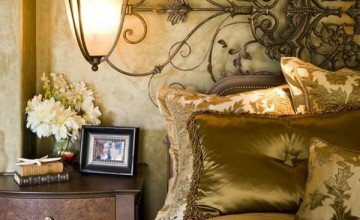 Use your old scarves and sashes on your pillows. Create new coasters, wreath, and mats with plastic grocery bags. Use old spoons as hooks by bending them and nailing them into the wall. Use your old shoes to plant small shrubs and hang them in your balcony. You can also create curtains from appliqué work using your old clothes and embellishing them with ribbons and laces. You can use broken parts of your computer that are non functional, such as a CPU and convert it into a bookshelf on the wall. You can also create an organizer from your old pair of jeans.